An amazing trip with your soul girl pals is all you need from this hectic typical corporate life. After all, you rock chics are no more little girls, you’ve turned into strong ladies taking big decisions of your life. All you know is you feel at home with your girlfriends. You’ve cherished those precious—fun, happy, sappy, hilarious, miserable, broken and silly moments of your life with them. But you can’t spend the whole life with them. Nonetheless, saving a super cool your types trip with your girl pals is a fabulous idea and right now your heart is screaming “we deserve that”. 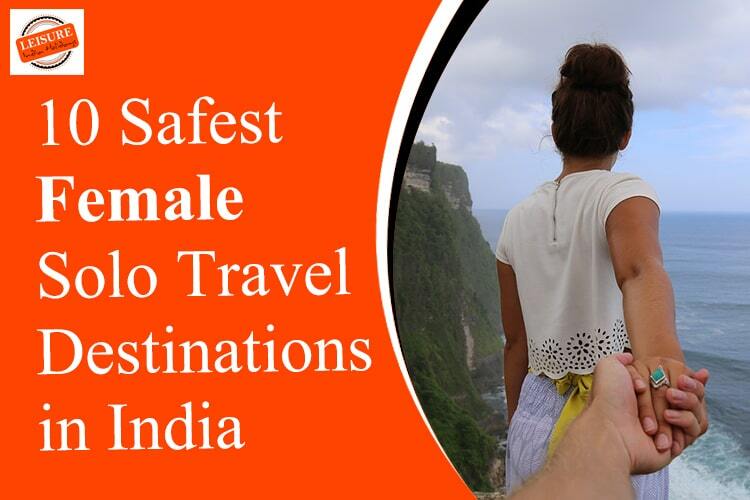 Then here you go with 10 Female solo travel destinations in India. Check them out for your super fun expedition ideas. Jaisalmer stands out just like you ladies. You name it and Jaisalmer Desert festival have it- thrilling desert safaris, Desert camping for all girls talks, heartthrob folk performances, fairy-tale fortress— Jaisalmer fort, bonfire under full moon nights for your soul talks and gossips, culture blended competitions to celebrate the dramatic folklore of this golden city, Mr. desert contest to spot the men with glorious mustaches and some nearby village tours to seek rawness of Rajasthan. So Head with your girl gang in February month to catch this ‘ultimate fun’. 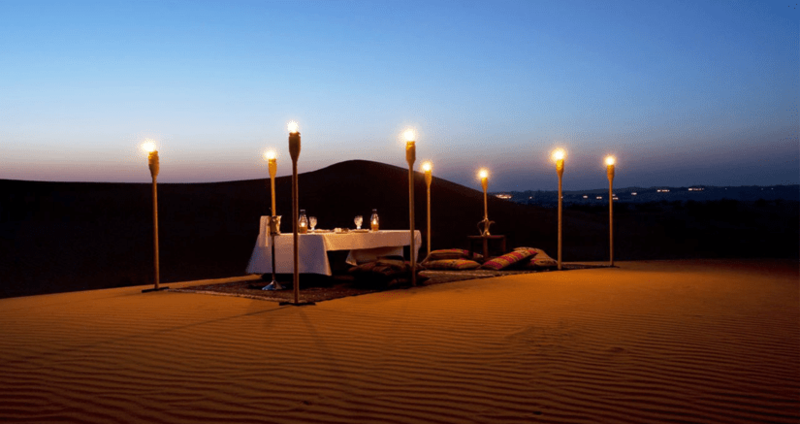 Hence we say, Jaisalmer is one of the best female solo travel destinations in India. Searching out for peace and relaxation, then Varkala is the right choice. 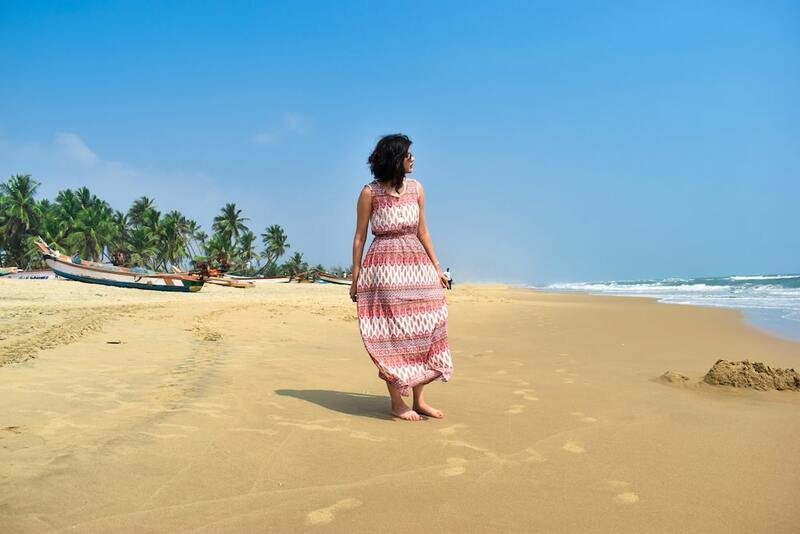 Varkala is one of the best places for female solo travel destinations. Switch your life’s odds to live’s delights with Ayurveda. The beaches of this coastal city against a backdrop of colossal cliffs will indeed blow your heart away. A second thought is not required to plan a solitude trip with your soul girlfriends at this soothing city of Varkala. Rishikesh is one of the best solo women travel destinations. 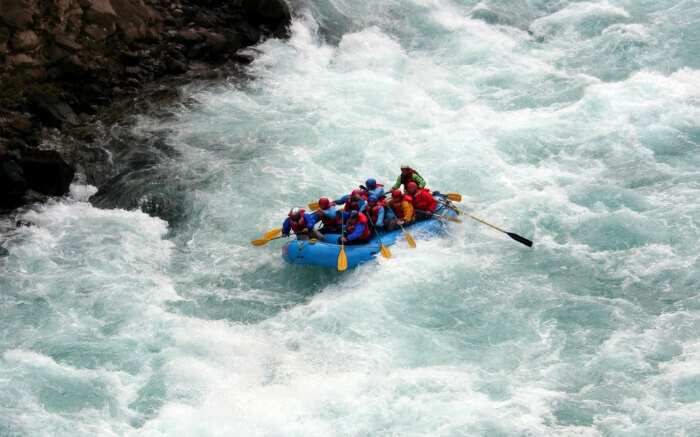 If you name your girl gang as “Bunch of Adrenaline Junkies”, Then Rishikesh should be in your bucket list. Have you said, ‘why so’? To solve your curiosity the list goes on like this—white water rafting, camping, hiking, bungee jumping, flying fox, giant swing, cliff jumping, trekking and rock climbing. The adventure capital of India is all set to make your adrenaline rush in a never before way. So ladies, all set? Blessed with a pleasant climate, Pune- ‘Queen of the Deccan’ is surrounded by verdant hills, dazzling lakes, forts, caves, and hillocks. So this cultural capital of Maharashtra is ready with its open heart to surprise you girls with amazing, fun and safe nightlife. Pune is an apt choice for cosmopolitan ladies like you for an extravagant holiday. 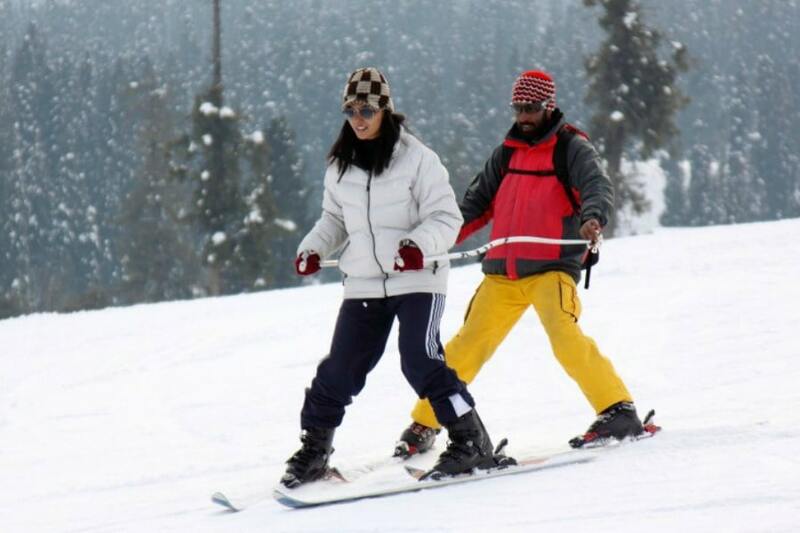 A paradise for skiing and heli-skiing is what you can call Gulmarg – “Meadow of Flowers”. Other than this dive in immense beauty of this heavenly hill station of Kashmir. And this makes a picture perfect holiday for all you girls. Go for it girls! 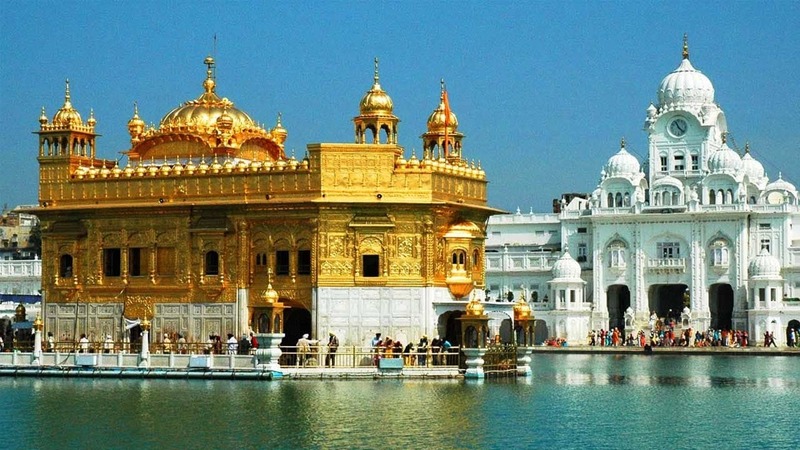 Whether it’s serene and magical Golden Temple or it’s old and aromatic lanes of the city (as old as the vivid history), Amritsar is ever ready to bestow you girls a holiday of heart with the extra buttery glass of lassis. And here’s your extraordinary Amritsar tip—take your evening time out to be a part of patriot saga at Wagah Border to encounter the robust “lowering of flags ceremony”. Ladies, you want that. So, all this makes Amritsar the finest place for female solo travel destinations in India. 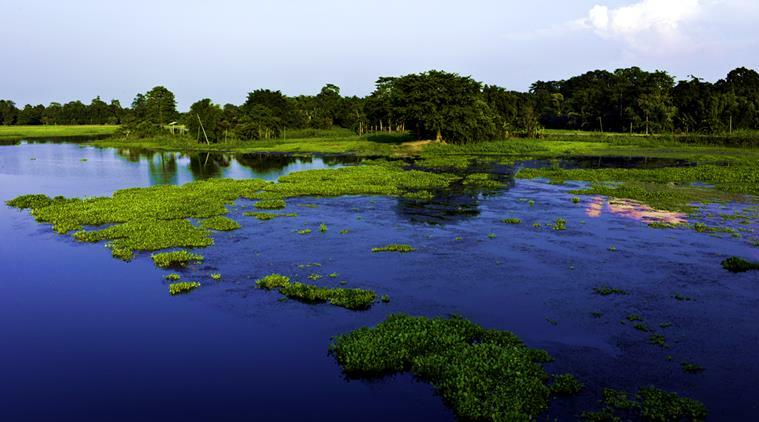 Majuli being the biggest river island in the world is a must in the list of solo female travel destinations in India. Majuli is a celebration for nature enthusiasts; it offers heart-throbbing glimpses of Brahmaputra River and various migratory birds. It can be a trip to peep into the culture and simplicity of Assam. 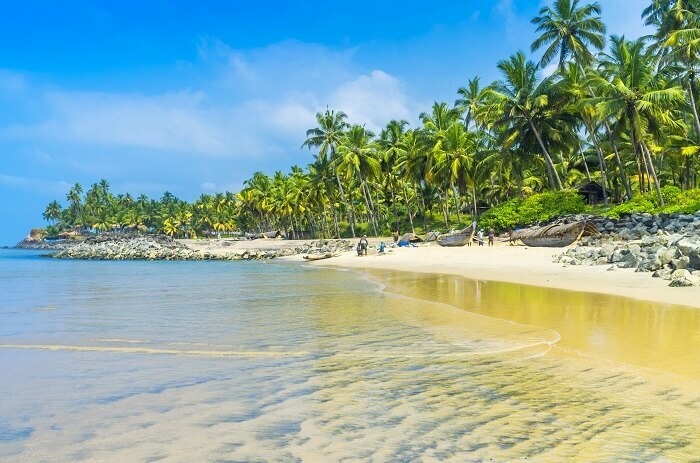 Goa is for beach fun, sunbathing, water sports, delicious food shacks, night parties, scrumptious seafood, and beach walks. 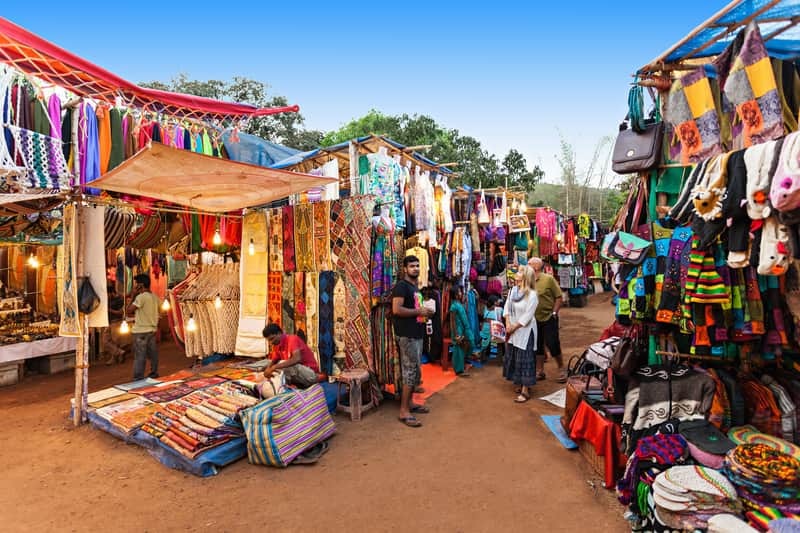 But ladies this time, Goa is calling you for beach shopping at famous Saturday Night Bazaar to fill your shopping bags with glamorous clothes, chic jewel pieces, footwear and other stuff of your choice. Shopping and beach holiday is a startling combination for pretty ladies. Isn’t it? The muse like you will indeed love this beautiful hill station Shimla popularly known as “Goddess Shyamla” is another place to travel alone as women. 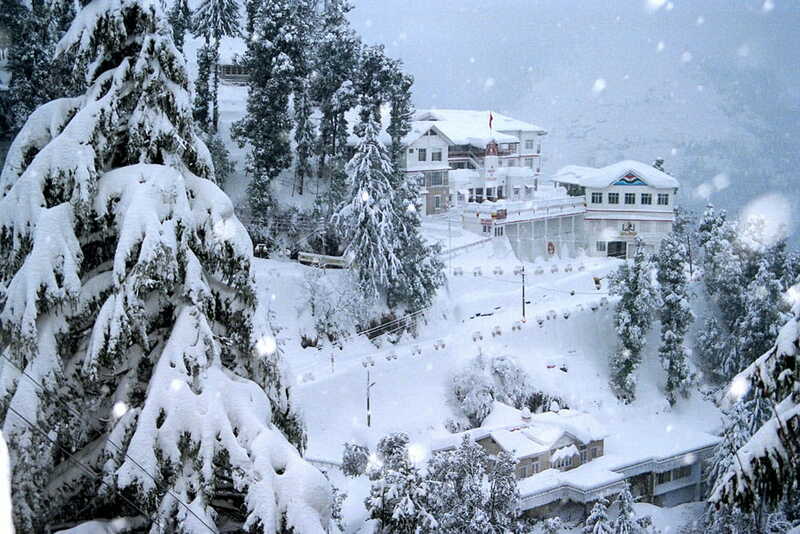 Shimla is one tourist destination that can be visited any time during the year. In summers you gonna find it warm with cool and pleasant evenings while winters are bone-chilling for a fun snow game. Grab your Shimla chance ladies, ‘cause anytime is Shimla time. Pondicherry or Puducherry is a city with colonial charm, blessed with serene beaches, churches, temple, and statues. Basically, it’s a French colonial town in south India. This charming colonial city suits glamorous ladies like you. Now that’s enough information to take a travel action for smart ladies like you. 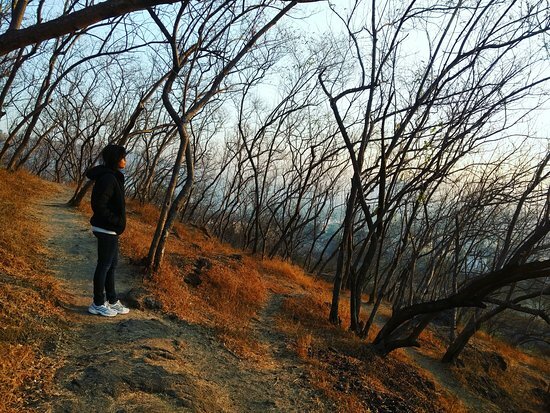 Fasten your seatbelts, jump into your cars and go crazily for these lovely female solo travel destinations in India– “All girls travel for fun” because at deep down at your hearts you still are girls!